"It's through the lens of language we are able to enter another world". 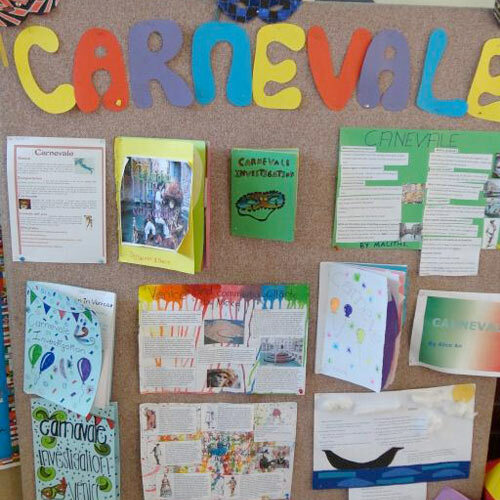 At Goodwood Primary School, Italian is the language offered as the curriculum area for Languages Other Than English to all the mainstream classes. The time allocation at all year levels is 50 minutes per week. As part of the culturally diverse nature of the Australian society, Italian is one of the major community languages. As Italian is widely spoken in Australia, many opportunities exist to hear and use the language in real- life situations. Italian has a strong literary and grammatical emphasis from Latin. Italian belongs to the Romance family of languages and is connected to its 'sibling' languages of Spanish, Portuguese and French. Italian learning has many links to other curriculum areas such as Literacy, HaSS and The Arts. Through this study, students gain an insight and respect of a culture that may not be their own. The Australian Curriculum for Languages is organised into 3 strands: Communicating, Understanding, and Reciprocating. 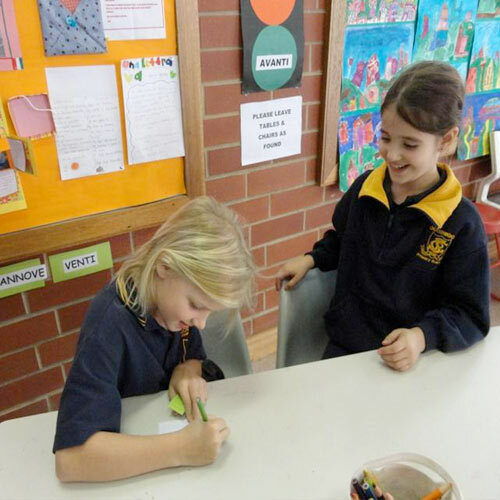 In Languages, there are links with the General Capabilities of the Australian Curriculum, particularly in the areas of Intercultural Understanding and Ethical Understanding.